This Alvin at mga tsipmank wallpaper might contain cupcake, tubig yelo, and sorbet. i LOVE THEM WITH ALL MY HEART! THEY ARE THE COOLEST BEST LOVLEYEST THINGS ON EARTH, GOD BLESS THE CHIPMUNKS!!!!! the coolest thing in the unerverse!!!!!!!!!!!!!!! 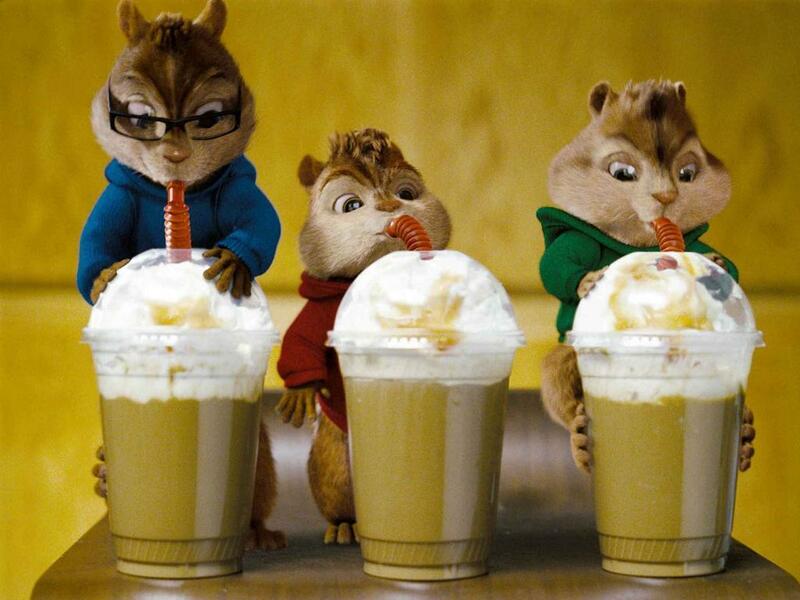 YOU ARE ALL MY FAVORITE CHIPMUNKS!!!!!! I love this wallpaper Karen !